Bittersweet Enchantment: Book Highlight: French Kissed by Chanel Cleeton + Giveaway! 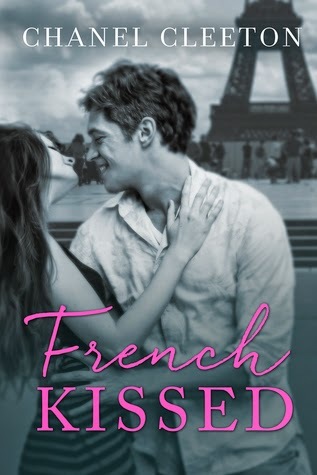 Book Highlight: French Kissed by Chanel Cleeton + Giveaway! Hello everyone! Welcome to French Kissed by Chanel Cleeton book highlight! Please use the rafflecopter form below to enter!